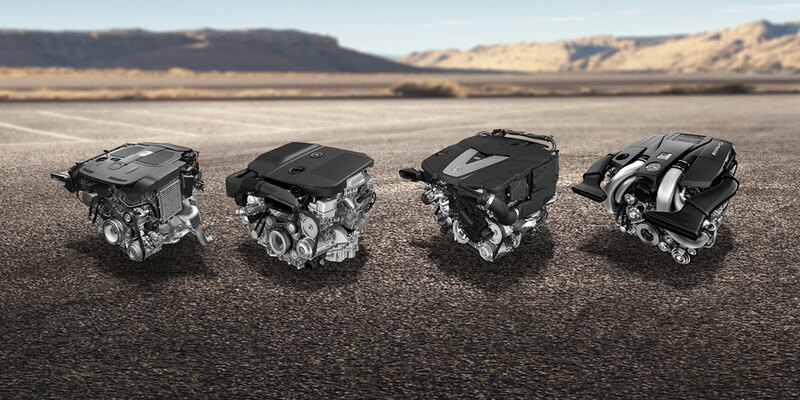 A range of engine options allows you to choose from different levels of performance. 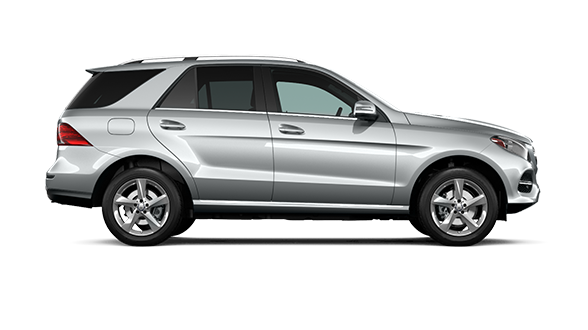 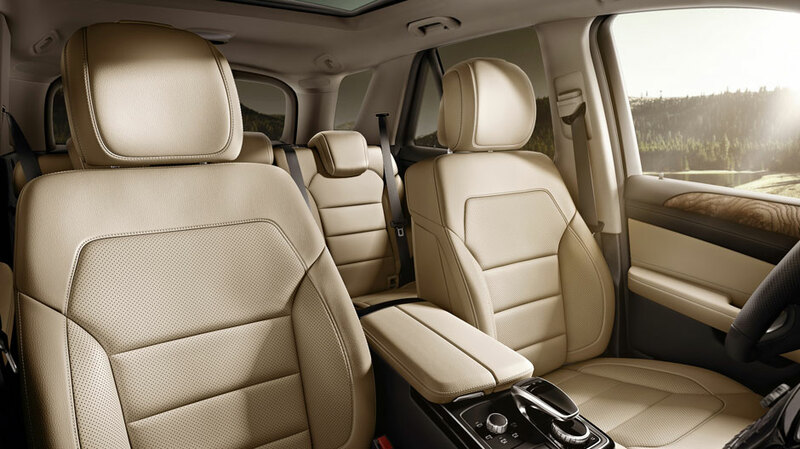 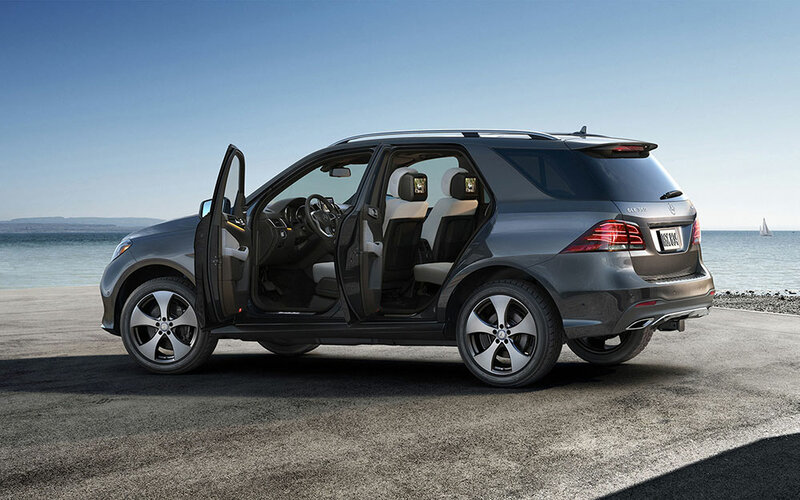 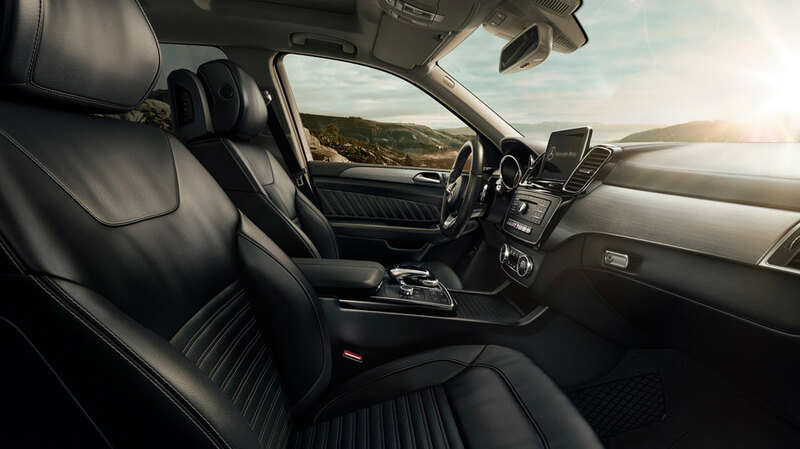 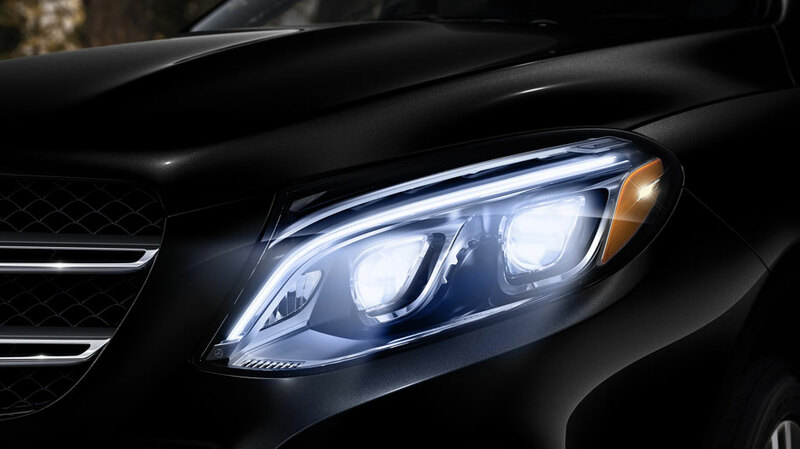 Plus, with an extensive array of interior amenities to enjoy, up to five passengers will be immersed in the luxury that shoppers have come to expect from a new GLE vehicle. 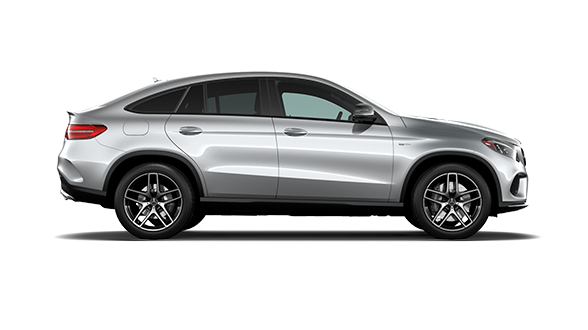 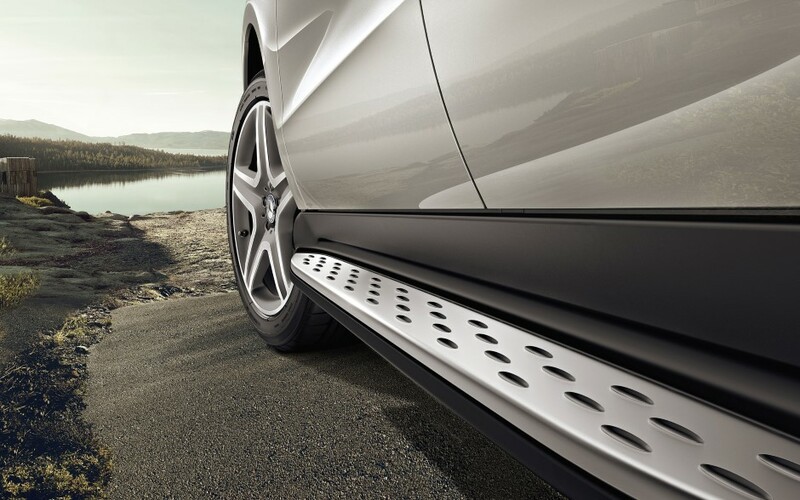 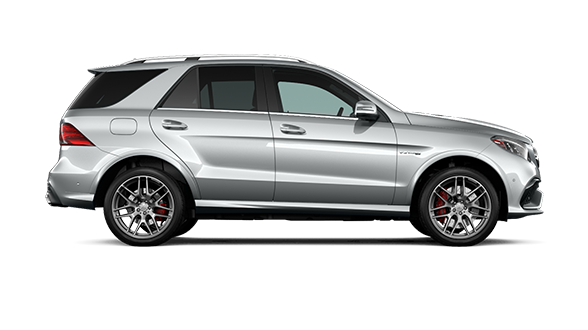 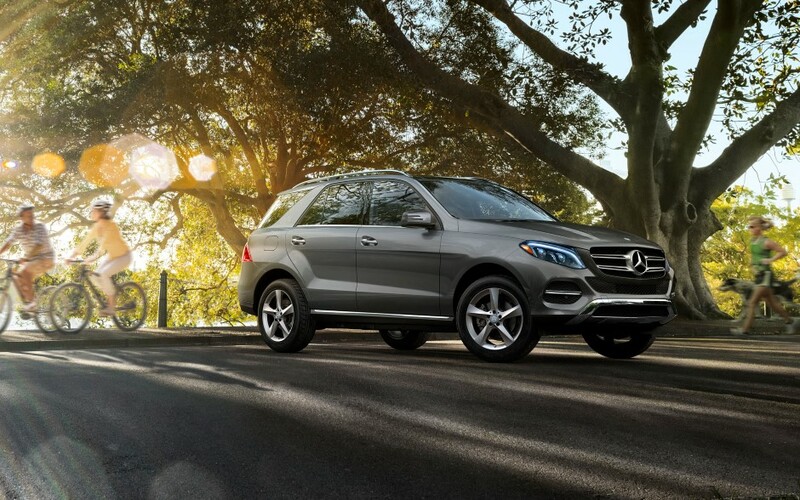 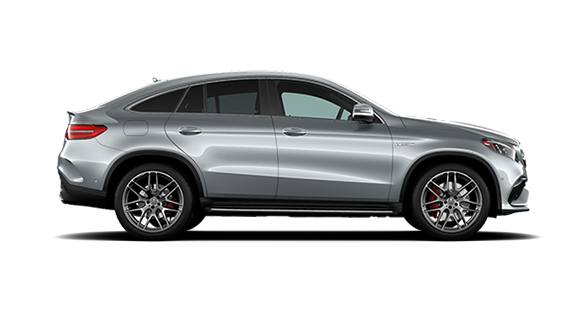 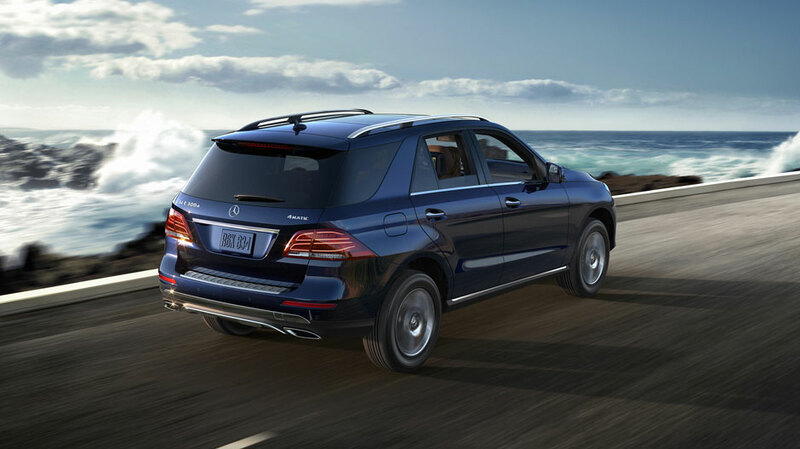 Come to Mercedes-Benz of Chicago today to take a GLE for a test drive, including one of the newly-arrived 2020 GLE SUVs, and find out which model suits you best. 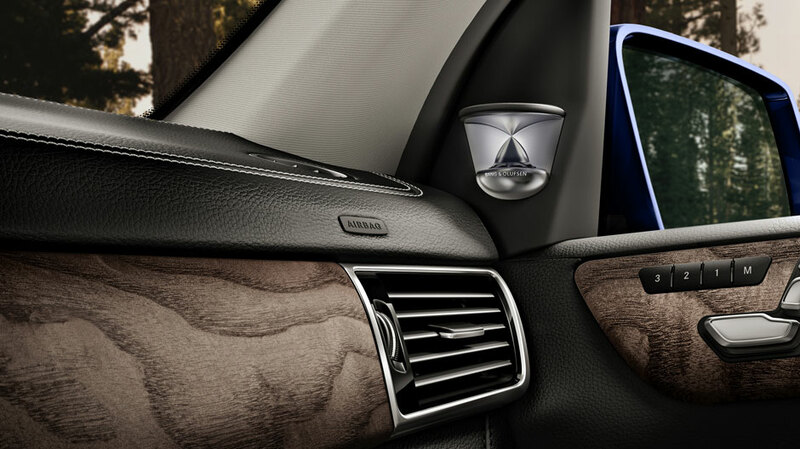 You can also feel free to contact us to set up an appointment with one of our friendly sales representatives. 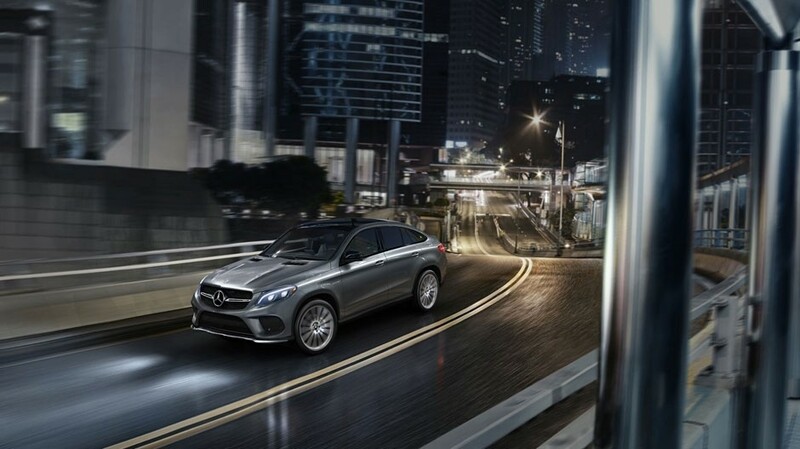 With our extensive selection of new vehicles, we’re confident you’ll find your dream vehicle or that we’ll be able to help you create one as unique as you are.